 Need to understand that ROS are important for normal functions, they are not just destructive. 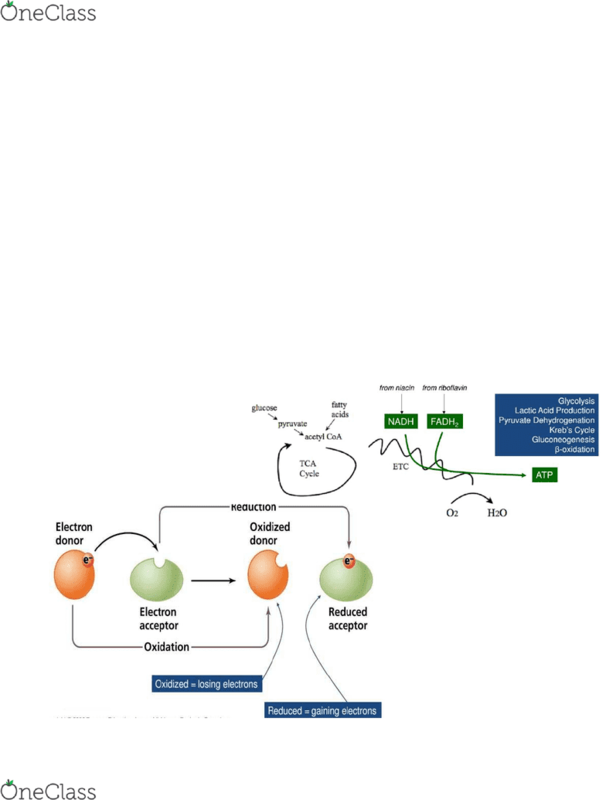 Redox: transfer of electrons between two substrates, biochemical reactions are essentially electron transfer reactions (redox, glycolysis, kreb"s cycle, gluconeogenesis, b-oxidation, pyruvate dehydrogenation, lactic acid production. Large number of micronutrients have redox functions. Principle electron carriers are nadh and fadh2. 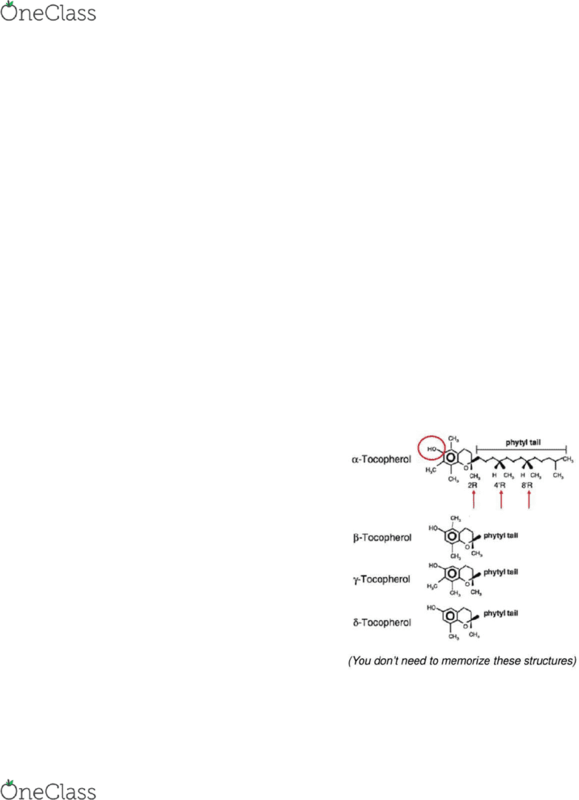 These are important for the creation of atp. Reactive oxygen species are produced as a by-product of the etc when electron flow fails (about 1% leakage: so, etc is only 99% effective. This occurs in an oxygen-rich environment, so oxygen can, as a result, react with electrons. H2o2 can be converted to water by catalase, glutathione peroxidase: this enzyme is selenium dependent. As the diagram shows, when oxygen reacts with 1 electron it forms superoxide anion radicals = modest reactivity (superoxide dismutase), superoxide anion radical can become hydrogen peroxide (modest reactivity) zinc as electron donor. Lou gehrig"s asl peroxide can react with an electron to form hydroxyl radical (incredibly reactive) macromolecules (dna, lipids) cell death. [NUTR 3210] - Midterm Exam Guide - Ultimate 43 pages long Study Guide!